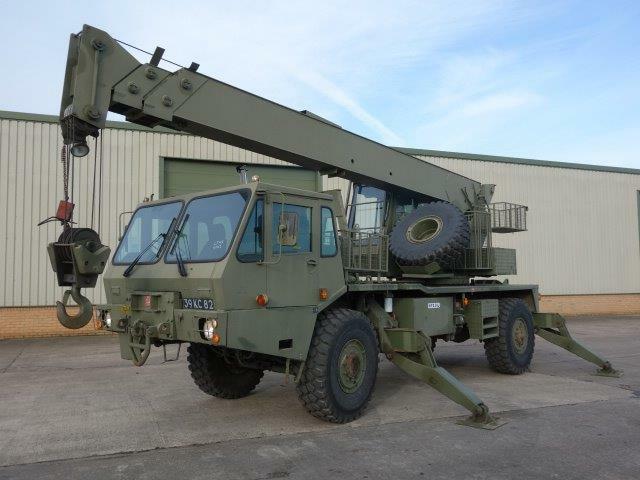 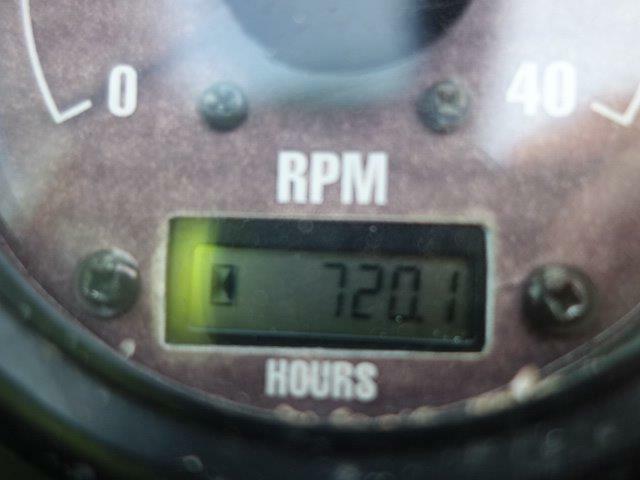 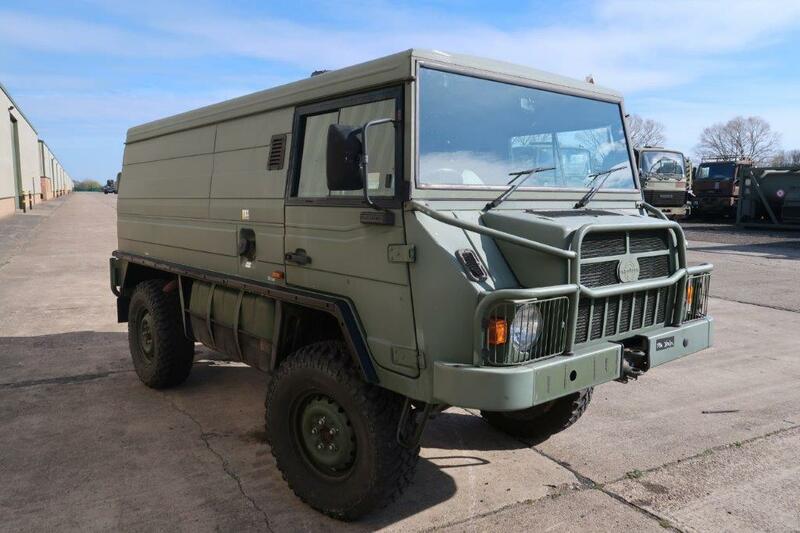 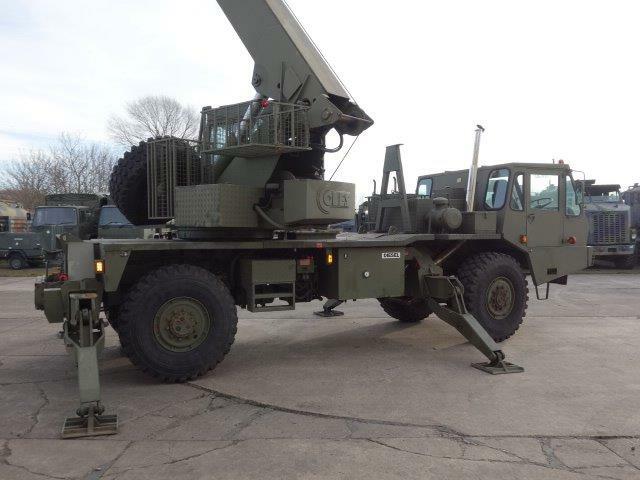 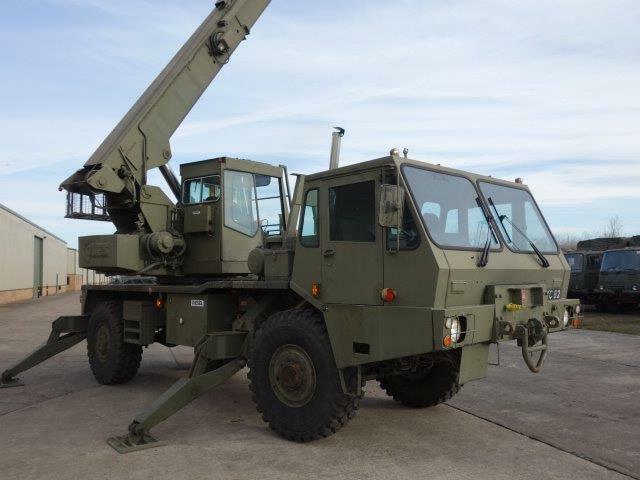 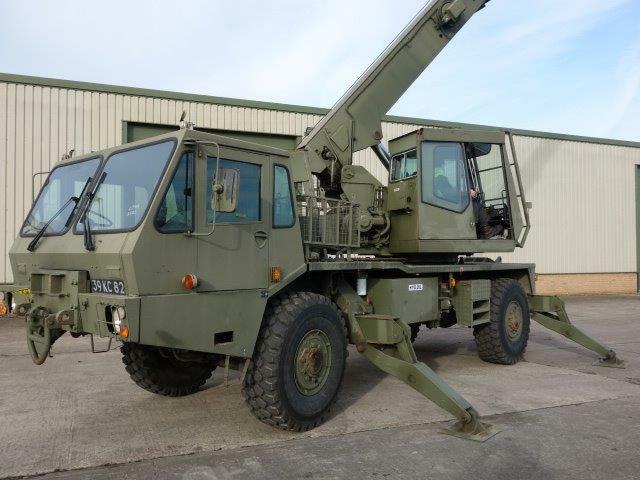 The Coles 315M al-terrain crane entered service with the British Army in 1982 following an international tender. 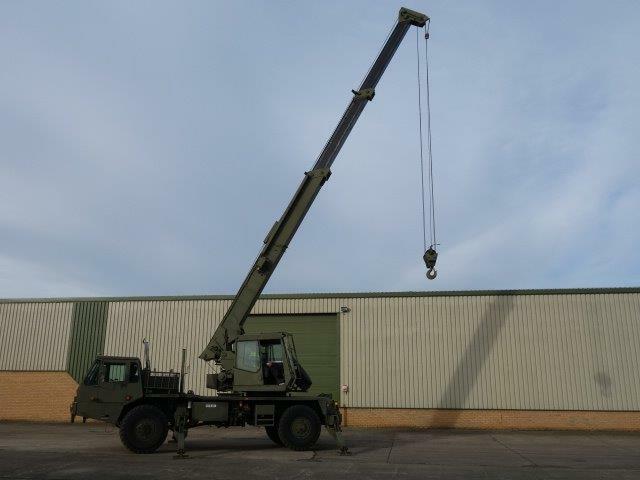 At the time Coles Cranes was the Europe's largest crane manufacturer. 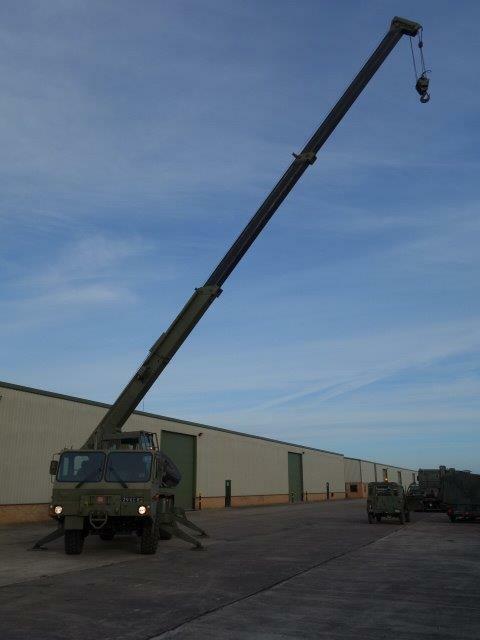 It is also referred as Grove 315M (as the Coles Cranes were taken over by Grove in 1984) and Crane Field Medium. 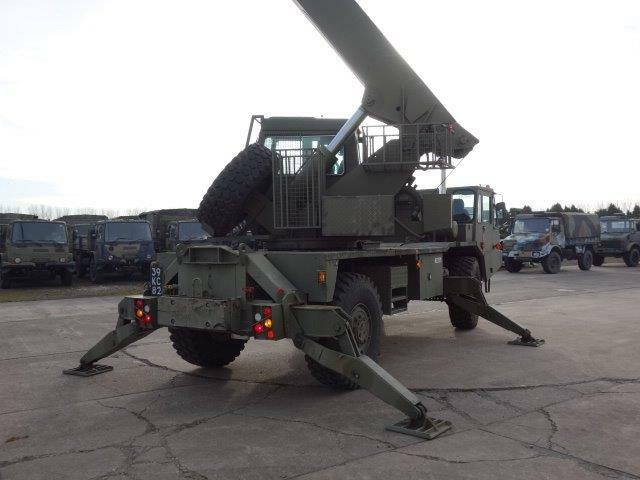 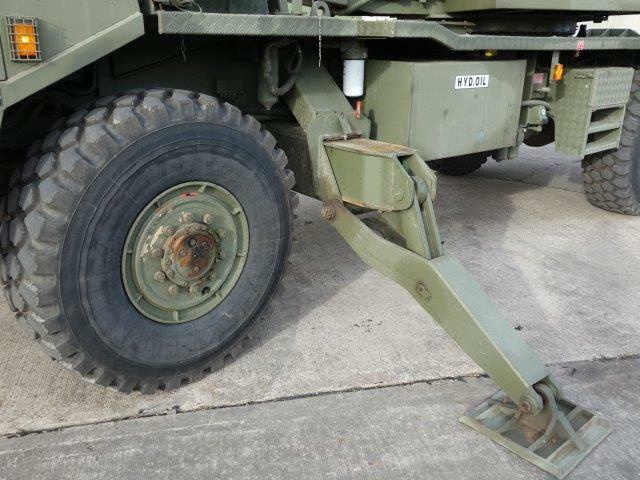 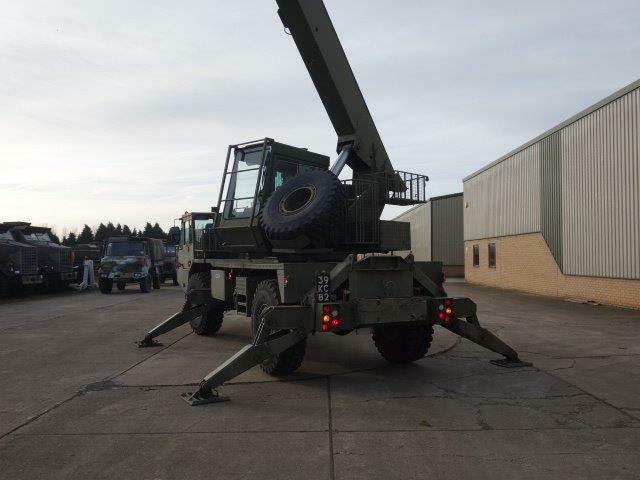 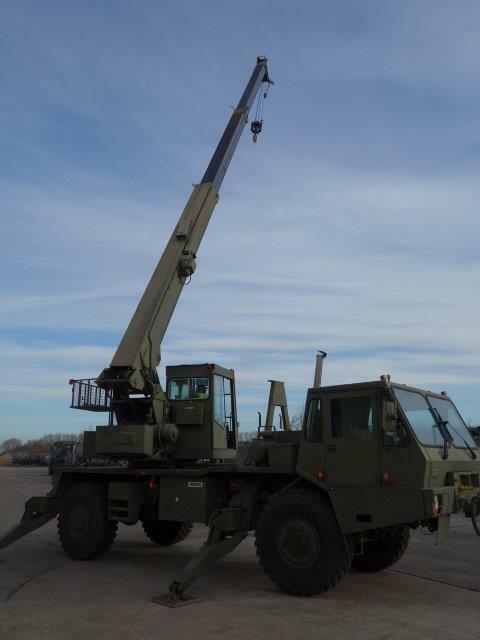 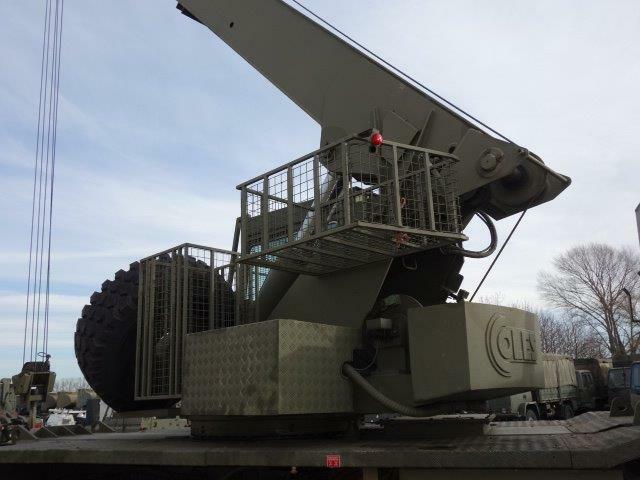 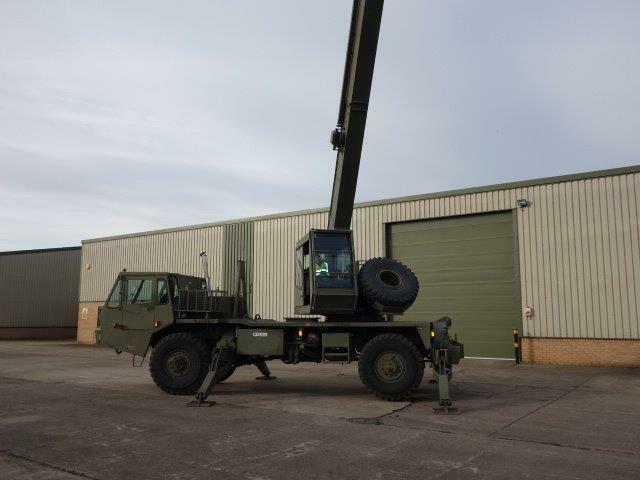 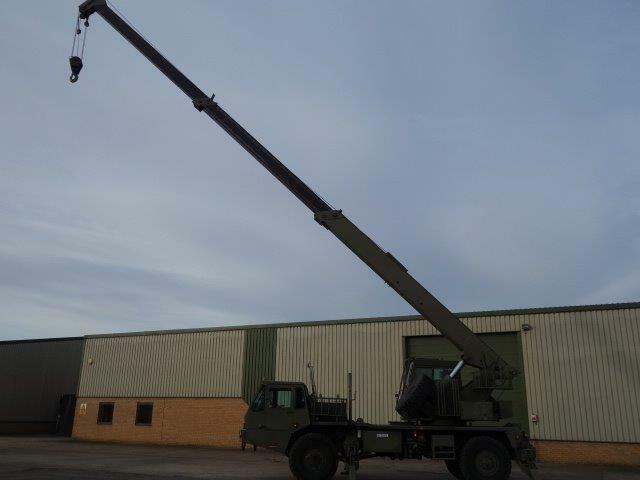 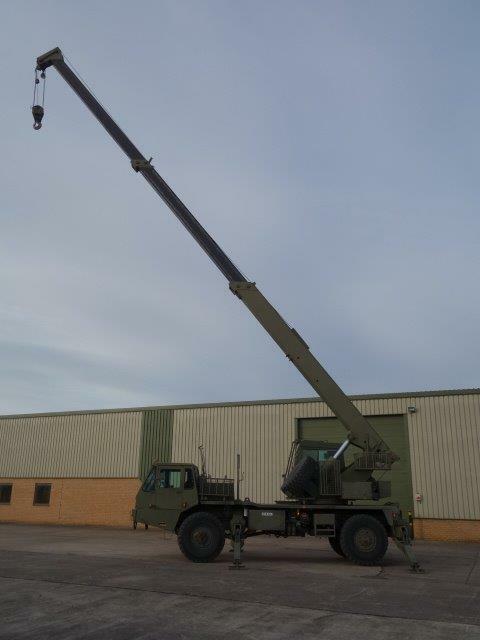 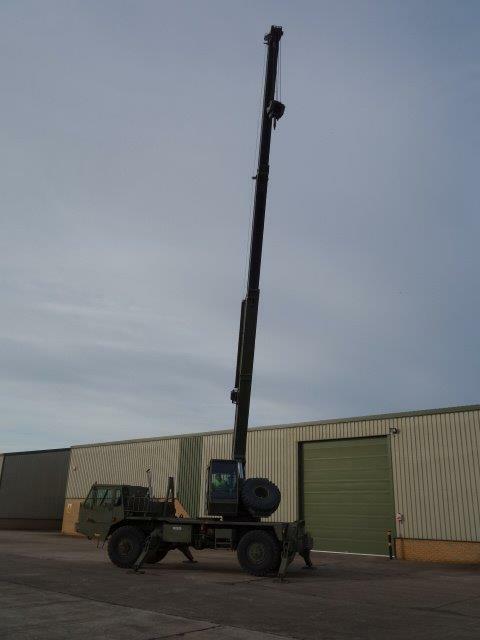 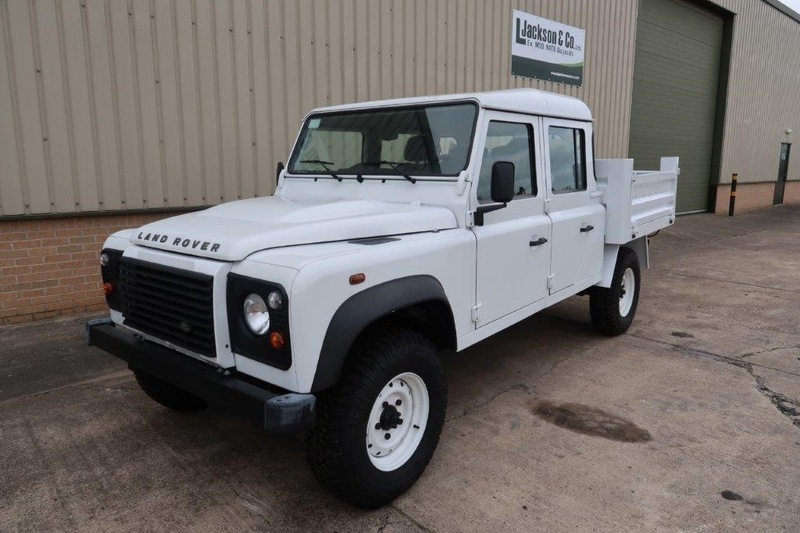 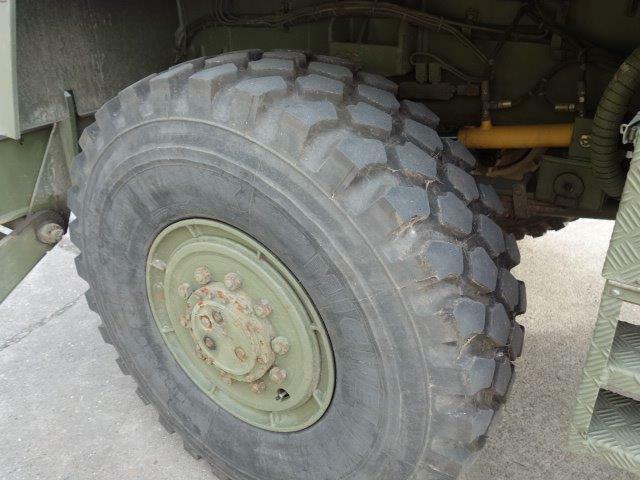 A total of 150 of these cranes were delivered for service with the Royal Engineers and Royal Logistic Corp of the British Army.